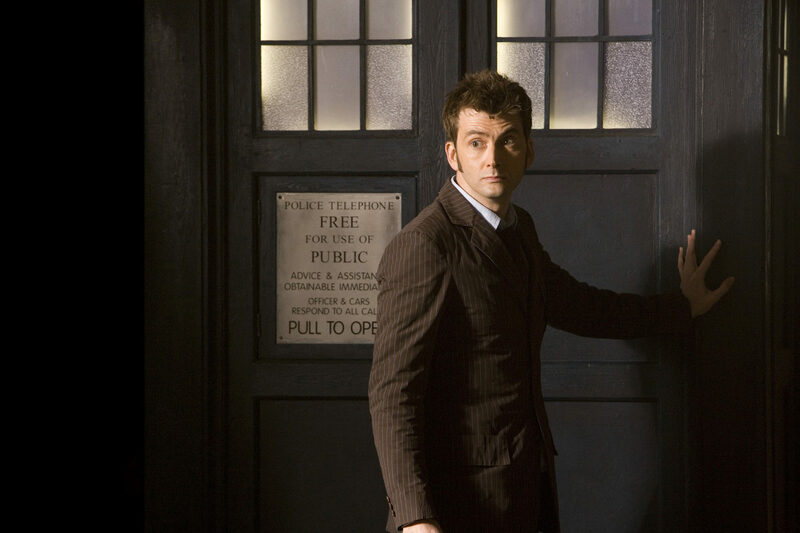 What Was David Tennant Doing When He Was Asked to be the Tenth Doctor? David Tennant has revealed what he was doing when he was asked to play the Tenth Doctor – and it turns out, Russell T. Davies approached him for the role in a very personal way. 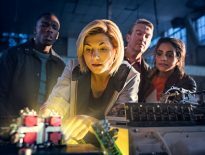 It’s always fascinating to hear about the moment people’s lives change – for anyone taking the lead in Doctor Who, one of those moments is naturally when they receive that news. And Tennant’s seems to be in line with the experiences of many, including Steven Moffat, who took a few days to consider the offer of becoming showrunner after Davies departed the show. 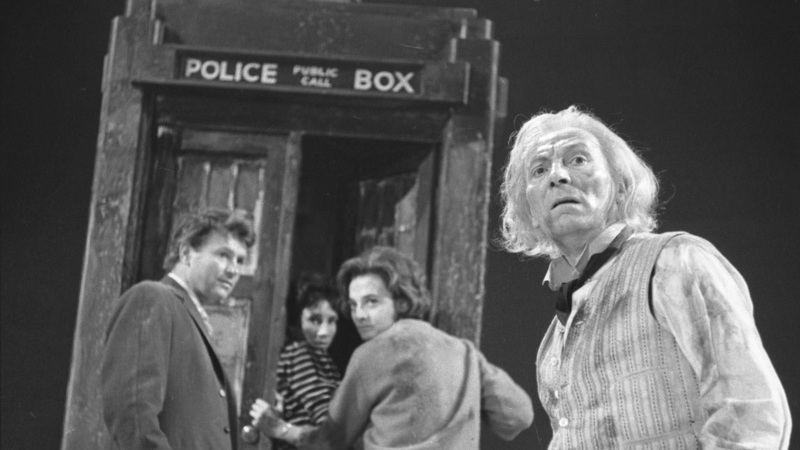 Okay, so let’s imagine you’re an actor (well, you might be, for all I know) – would you take up the offer straight away or would you be like William Hartnell in An Adventure in Space and Time and want to see scripts first? Or perhaps you’d consider the pressure too much…?